I believe this song was released in 1989, a year before I graduated high school. I ended up LOVING ME Lenny Kravitz. I own 3 or 4 cds. And, when he opened for David Bowie – I was at the Dodger Stadium eager to dance to Mr. Cab Driver, and I Built this Garden for us. He was CRAZY LOUD with huge guitar solos. (not my favorite) – with his dreadlocks – looking down…while moving his head around-n-round in circles – all we saw was hair flopping. But I still love his songs on the radio. He was a little much for me in concert. 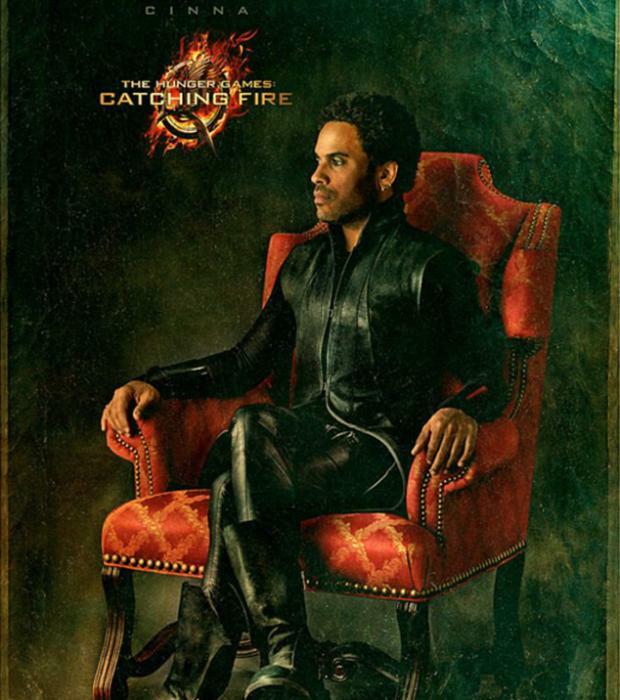 AND his role on the Hunger Games as Cinna, the clothing designer! Those eyes! Yes. I have crush on the mature version of Lenny….and letting love rule! Reaction: All right, sprinkle particles of love down upon us. Is he going? Did he do it? Johan jumped and began running around, with his drawers around his ankles. Before he fell to his knees, his mom quickly caught him. “Op. We don’t want to risk killing the littles of FeeFi Foland, darling,” and adjusted his pants.